WWE wrestler Kane will be choosing a new career apart from the wrestling ring, and that will be a political ring. WWE world champion Kane who is famous for his red mask and his name which is ‘The Big Red Machine’ has decided to quit his 25-year-old wrestling career and fight of Mayor position in Knoxville, Tennessee in the upcoming 2018 elections. 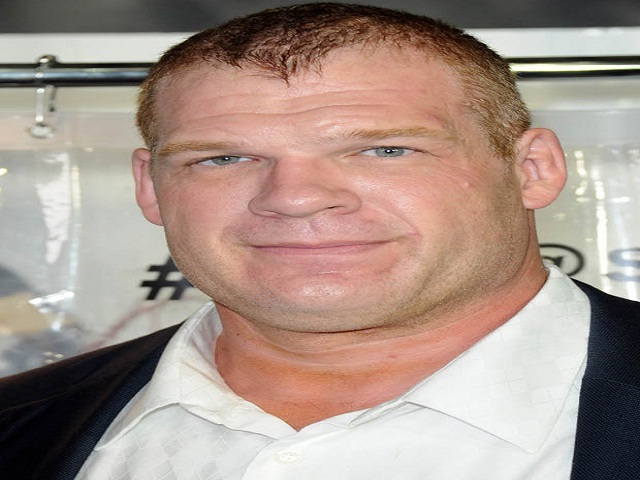 Kane, whose real name is Glenn Jacobs will be running as a Republican candidate in the 2018 elections. In his 25-year-old career, Kane ha won many titles along with the three-time world championship. Kane who is called the brother of Big Show is very keen to work for the people of Knoxville. “I could live anywhere, but the reason I live in Knoxville is that I love it here, I love East Tennessee,”I love the people. I think they have great values and I believe that they have common sense. And for me, the political philosophy should reflect that – to keep Knox County a great place to live and a great place to raise a family,” he continues. “What I’ve seen in Knox County the past several years is that taxes have remained flat because it’s a great place to live. People move here, and that helps expands the tax base,” he said. “My political philosophy is the ‘smaller the better.’ The government should stay out of the way and let free enterprise do what it does best.” It would be interesting to see the 7-ft, 300 pounds wrestler to fight for Political Championship.